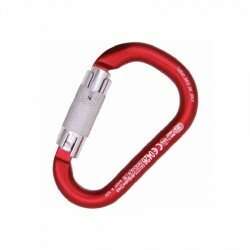 HMS There are 8 products. 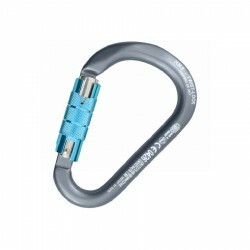 Aluminium connector with Auto insurance Block of 3 movements and system Keylock. 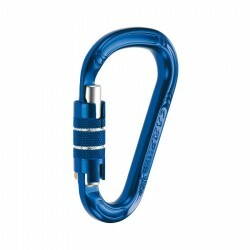 Aluminium connector with secure Twist Lock 2 movements and system Keylock. 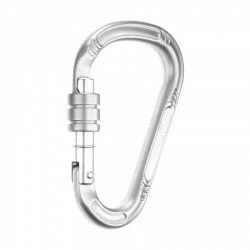 Carabiner-type HMS in large format with safety lock screw. 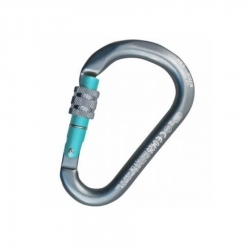 Thanks to the system KeyLock to avoid catching the rope in the carabiner. 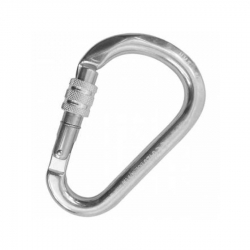 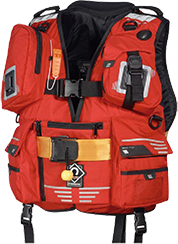 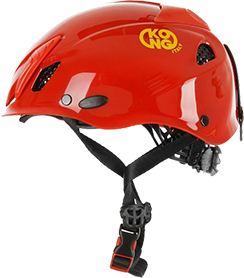 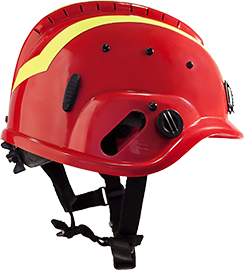 Recommended for maneuvers in anchor points, abseiling and knots. 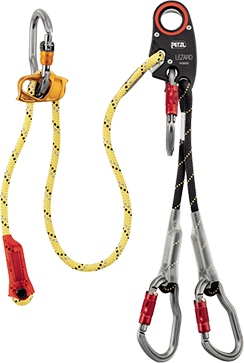 Certificate also for professional use, so it is a fundamental element in any computer to work with rope, pruning, or rescue. 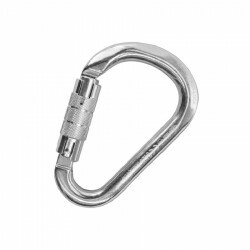 HMS carabiner with automatic closure dual action "Twist Lock".